the largest online resale directory! Enjoy Florida's very own vintage magazine! 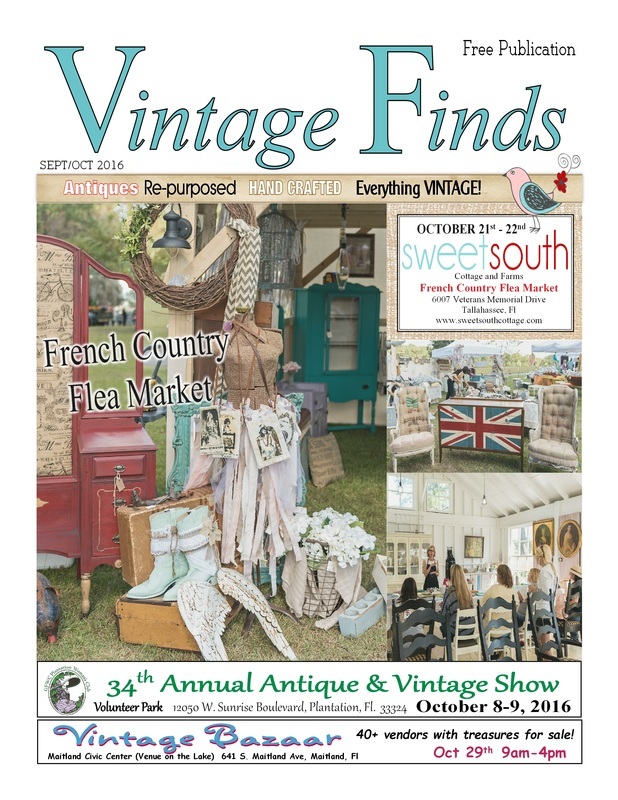 Have a look at Vintage Finds Magazine, Florida's Guide for Antiques, Upscale Resale and Vintage Sales. Available for free in stores throughout Florida.